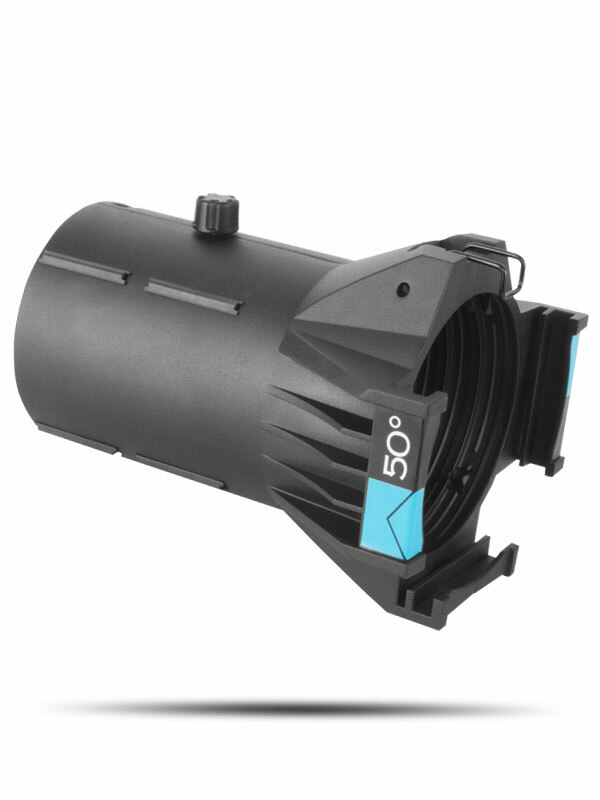 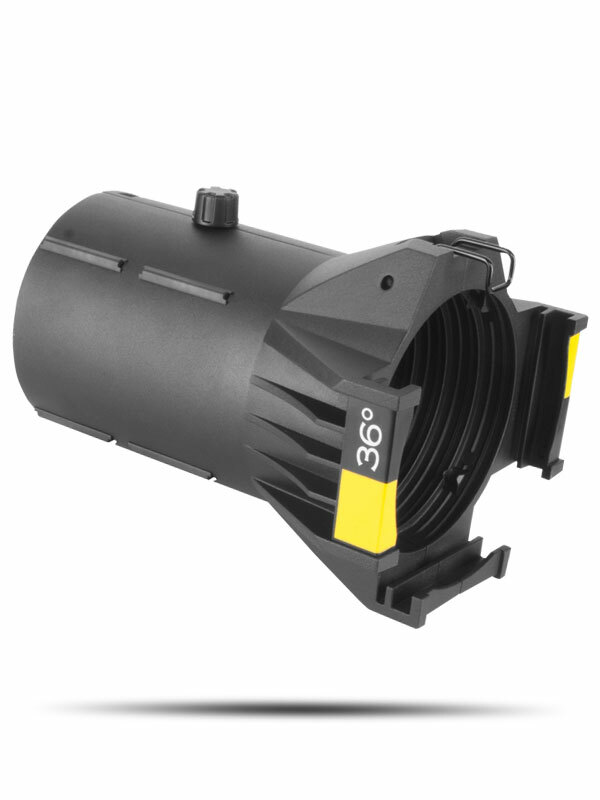 Ovation Ellipsoidal HD Lens Tubes are designed to fit all ellipsoidal fixtures as well as my other standard ERS-style fixtures. 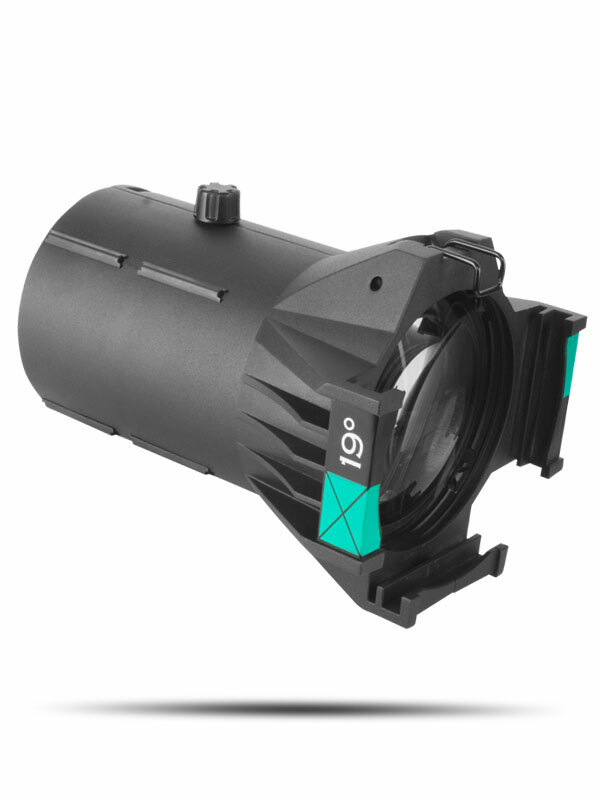 Lens tubes are constructed using high-precision HD optics encased in rugged housings designed to survive the rigors of touring, broadcast and theatrical production. 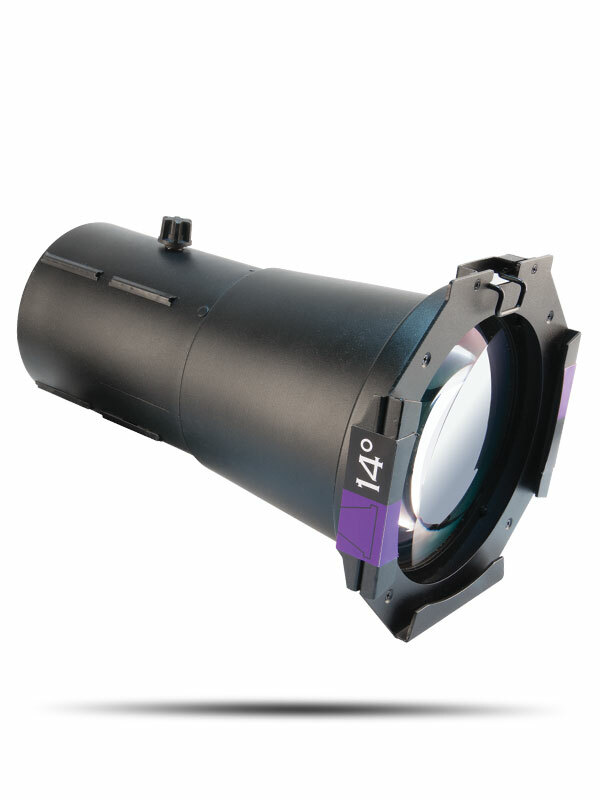 Each lens tube ships with a standard size gel frame.